As a sweetener, the Europeans will offer to explore the feasibility of joint investment projects to build railway corridors between Europe and China, which is a priority for Beijing. “We are ready to offer China a very comprehensive relation,” a senior EU official said. The package, to be signed during the EU-China summit on 9 April in Brussels, aims to rebalance the trade and economic relationship with the Asian country, and will be discussed during the EU summit this evening. It will include a set of deadlines to open up the Chinese economy, low-hanging deliverables to bolster bilateral cooperation on energy and competition, and to conclude within weeks ongoing talks on geographical indications and aviation safety. “We hope it will be received well,” the senior EU official added on condition of anonymity. Speaking at an event organised by “Friends of Europe” on Wednesday, Chinese Ambassador to the EU Zhang Ming said that China will continue to open up its economy at a “reasonable pace”. He added that the European concerns will be “gradually addressed”. Excluding Brexit, China will be the other main issue on the EU leaders’ menu today, reflecting how dominant both issues have been in Brussels over the past weeks. 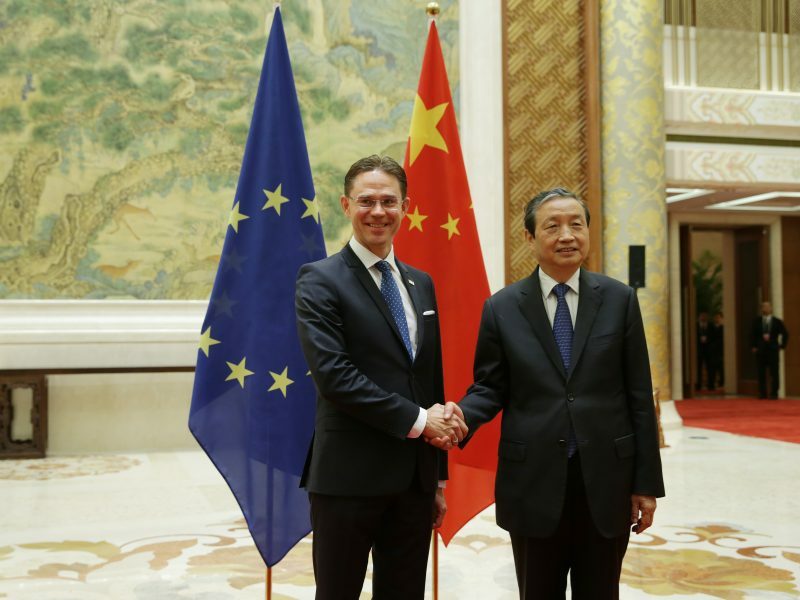 Officials described the preparatory work on China for the European Council as one of the best seen so far in regards to discussions on a third country. 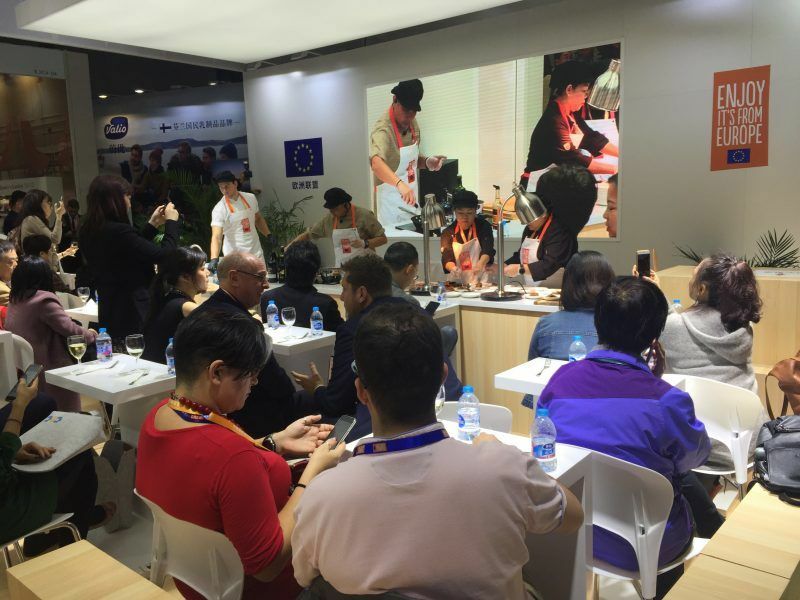 The European Commission and the European External Action Service, the EU’s foreign arm, issued a paper last week where it described China as a cooperation and negotiating partner in some fields. But also as “an economic competitor in the pursuit of technological leadership, and a systemic rival promoting alternative models of governance”. Speaking alongside the Chinese ambassador, Gunnar Wiegand, Managing Director for Asia and Pacific at the EEAS, said that labelling China as “systemic rival” is “a statement of a fact, not an aggressive statement”. He told the audience that “it is not a secret” that China is not a pluralistic democracy, and that both sides have a different understanding of rule of law and human rights issues. As part of the two-day summit starting today, the EU’s 28 heads of state and government will also bolster its toolbox to address unfair practices in trade and economy. 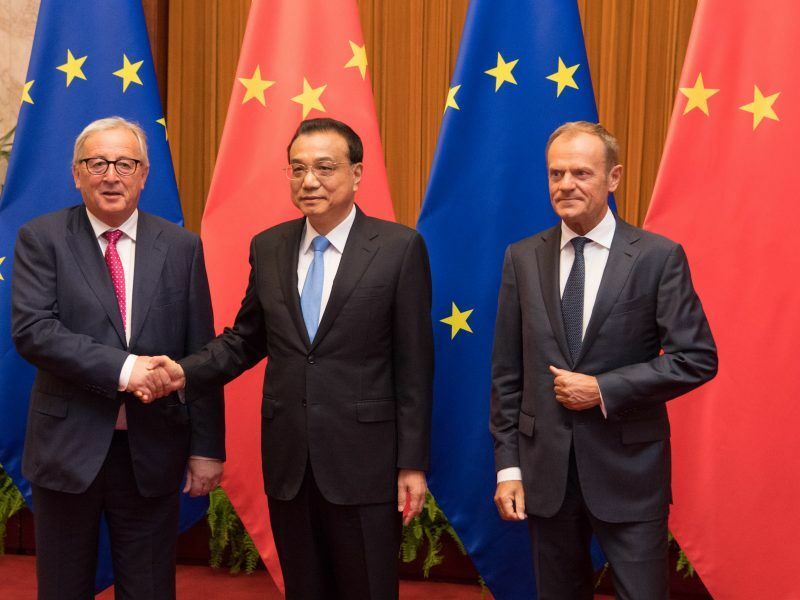 The discussion wants to consolidate a EU position on China ahead of an intense agenda of meetings between European and Chinese decision-makers in different formats over the next few weeks. 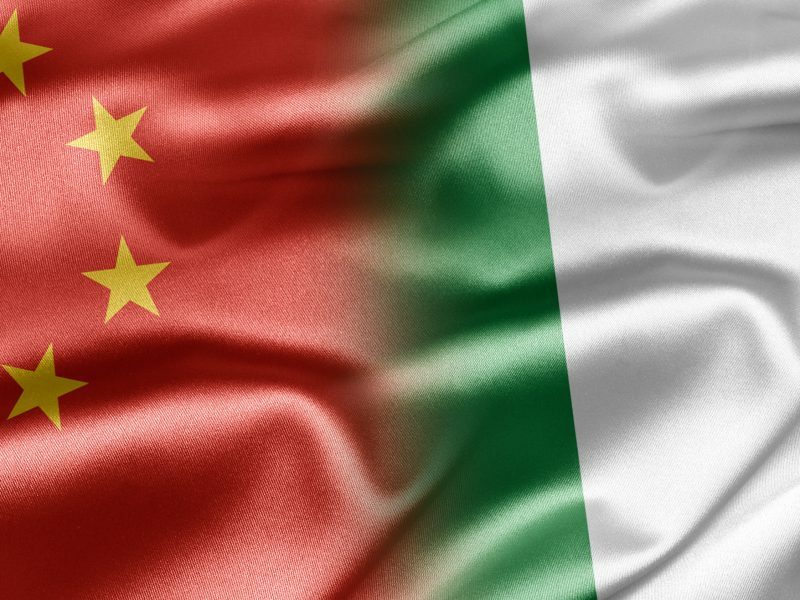 Chinese President Xi Jinping will visit Italy, France and Monaco this week and the next. In April, a few days after the EU-China summit, Dubrovnik (Croatia) will host the 16+1 forum, bringing together China and 16 European countries, including 11 EU member states. In addition, various EU foreign ministers and leaders are expected to attend the ‘One Belt, One Road’ forum in Beijing the same month. 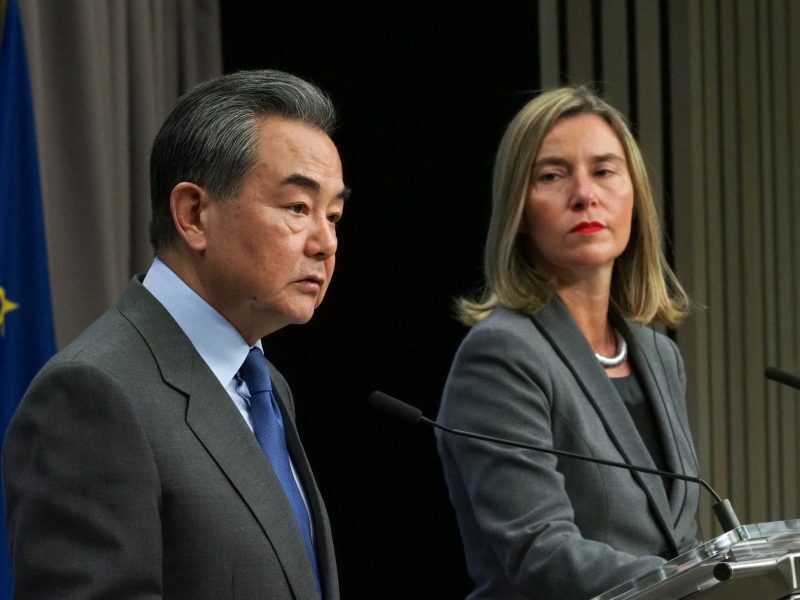 Wiegand said that both sides “reaffirmed their strategic partnership” when Chinese foreign affairs minister Wang Yi visited Brussels last week. 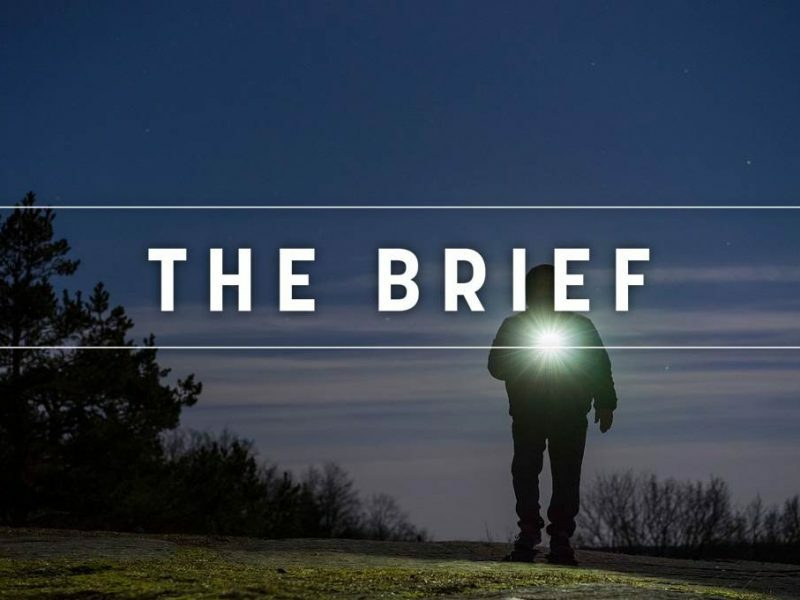 But the EU diplomat said that “there is a public discussion in many, if not all member states” about the bilateral relationship “with a significant level of realism”, and “not only hopes and naïve expectations”. Still, Wiegand added that the Europeans are not moving in the direction of “confrontation and contain” toward China but “cooperation and working together to solve our differences”. Ambassador Ming said that “China stands clearly for greater openness” and defended the bilateral cooperation as “imperative”. However, Wiegand complained about the “lack of progress and stalling” on ongoing negotiations, including the protection of geographical indications and aviation safety, which in return creates “frustration” and “impatience”. Progress on a comprehensive investment deal has been also minimal. The EU diplomat said that there is a “frustration” among European companies because there is “not enough certainty and clarity to operate in China”. 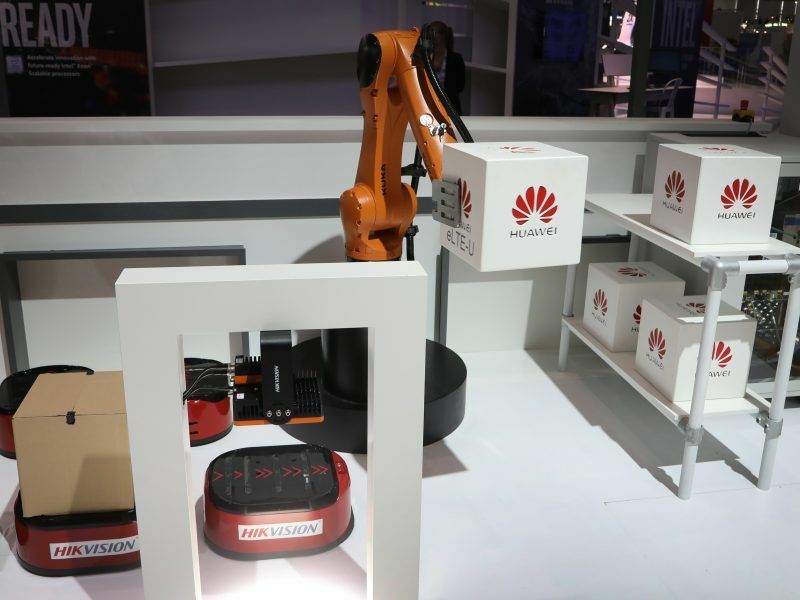 He referred to the forced transfer of technology, the requirement to forge joint ventures with local partners to operate in China and the weak protection of intellectual property. Meanwhile, the Chinese ambassador highlighted that his country jumped 32 spots, to 46th position, in the World Bank’s ease for doing business ranking. He also contested the concerns about a massive influx of Chinese takeovers in Europe. He said that, according to Chinese figures, only 2% of its foreign direct investment went to the EU. 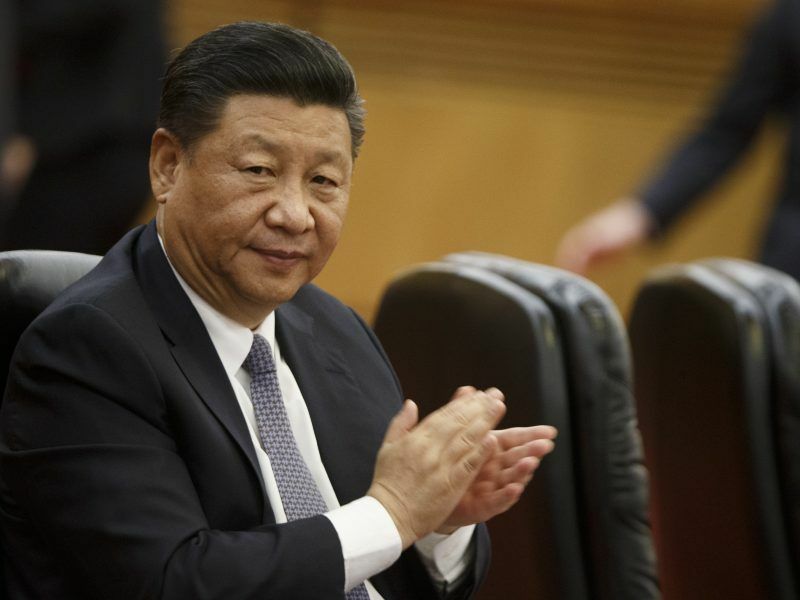 Chinese president Xi Jinping promised on Monday (5 November) to continue opening up his nation’s economy and to increase imports by fuelling citizens’ spending power, as a response to growing protectionism and unilateralism. According to Commission figures, China, Hong Kong and Macao only controlled 9.5% of non-EU owned companies in 2016, compared with 29% of US and Canada. It represented 3% of non-EU controlled assets, compared with 61% owned by the US and Canada. And responding to the European call for reciprocity in the relationship, Ming insisted that both partners are not in the same position when it comes to various indicators including human development index. Although it is normal that China and the EU have different views, “the important thing is how the differences are handled”, he said. He admitted that the EU and China have different political systems, but that “doesn’t necessarily mean we are rivals”. “We hope our European friends will jump out of the zero sum mentality,” he said. 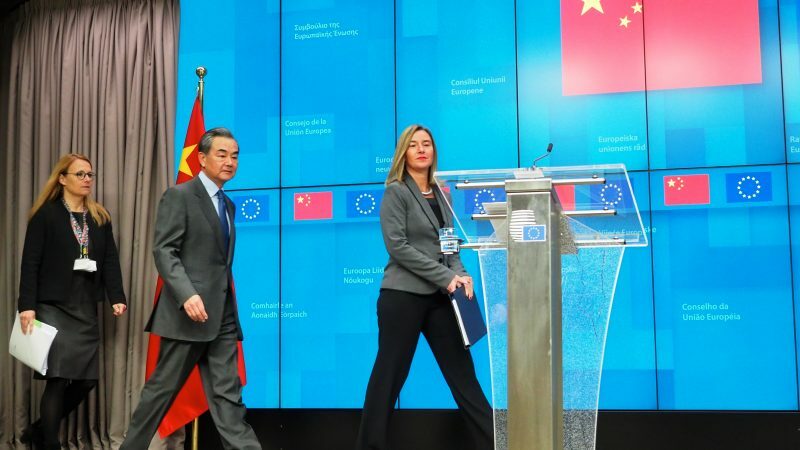 In order to address some of the main outstanding issues at the EU-China summit, the EU negotiators included in their proposal sent to their Chinese counterparts to conclude by 2020 an “ambitious” EU-China investment agreement, said a senior EU official. The negotiations on the investment framework, ongoing for almost a decade, are progressing “too slowly”, the source added. But the new investment law in China that would open up some sectors, could help to address some of the past difficulties, the Europeans believe. The European side also wants to agree with Beijing by this summer on the elimination of market access barriers so there is no discriminatory treatment for economic operators. Another bone of contention is addressing overcapacity in the steel and high tech sector, and more transparent rules for export credits. In addition, the Commission will present next week its recommendation for a common EU approach to security risks related to the rollout of the next generation mobile communications (5G). 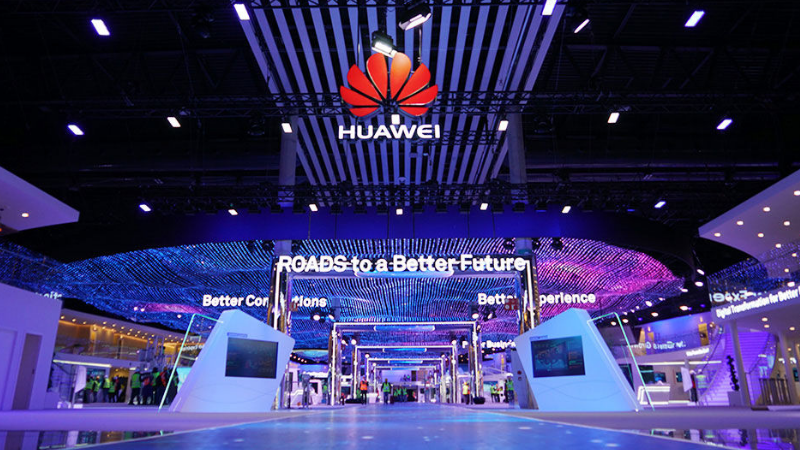 This proposal follows on the concerns about the alleged obligation of Chinese companies, such as Huawei or ZTE, to cooperate with their intelligent services included in a recent Intelligence Law. Before the bilateral summit, or shortly afterwards, Europe wants to reach an agreement on a list of hundred geographical indications to protect European food products and drinks, and an aviation safety agreement, Wiegand said. Europe and China were close to reach an agreement at the end of last year on both issues, but the introduction of the new mechanism to screen foreign investment, eyeing Chinese takeovers, derailed the talks. “There is no reason why it has not been adopted”, lamented Wiegand. The EU diplomat mentioned as part of the easier deliverables for the bilateral summit an energy partnership and a new cooperation between the competition authorities. In addition, EU offered to work with China to connect its massive investment plan (‘One Belt, One Road) with European projects, to assess the feasibility of building different railway corridors. Both sides remain united in working for achieving a “far reaching reform” of the World Trade Organisation, including new rules on industrial subsidies, eradication of forced technology transfer, and to solve crisis at appellate body. The WTO reform is a top priority for the Europeans, in order to solve the global trade dispute within the multilateral system. However, the US rejected the European proposals.